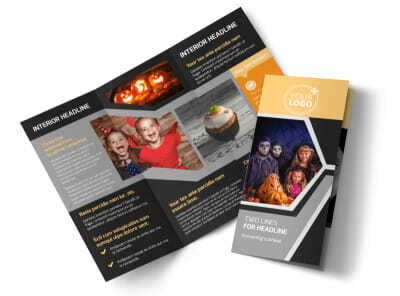 Customize our Halloween Party Flyer Template and more! 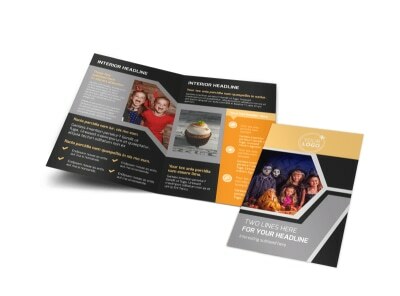 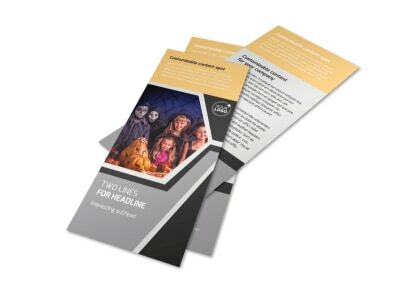 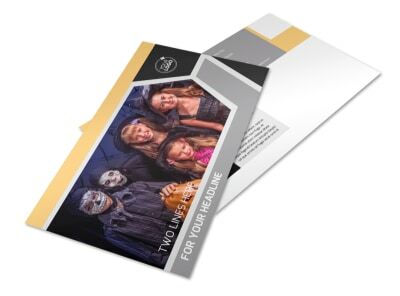 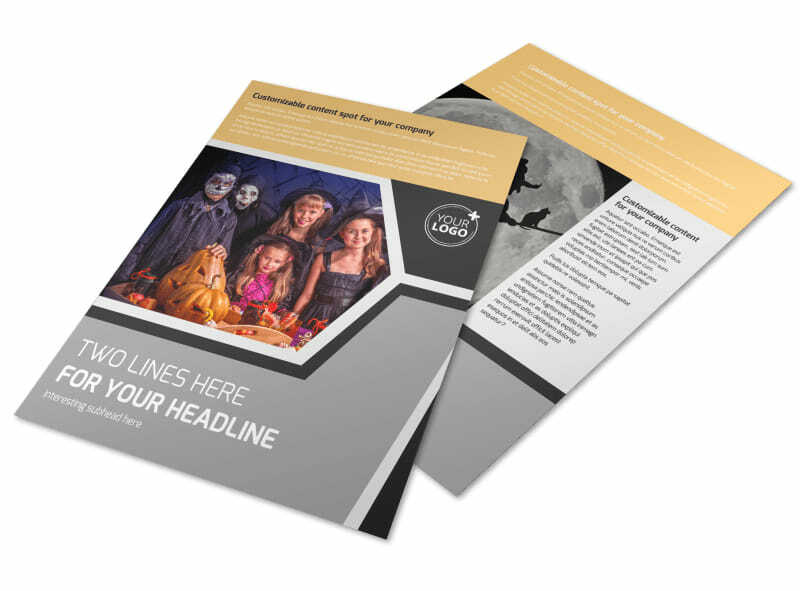 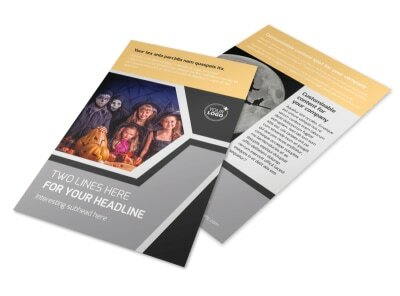 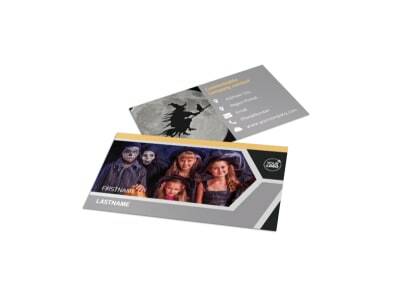 Reach out to the guys and ghouls you want to party with using spooky Halloween party flyers you create using our customizable templates. 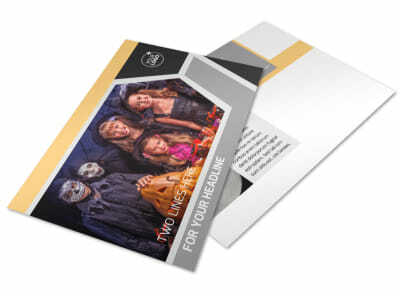 Use our online editor to add haunting graphics, scary photos and more, and then craft a spellbinding message with the 411 on your party and a request to RSVP, if they dare. 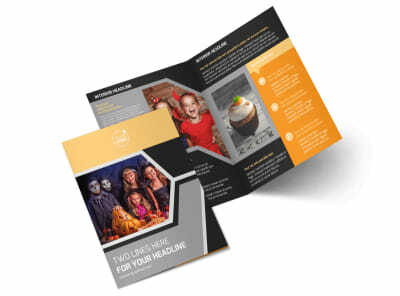 Print your flyers from where you are, or let us do it for you while you concentrate on party plans.